Sunnydale Holiday Park is one of the east coast's best kept secrets; this beautifully kept Parkdean Resorts site is set in Saltfleet, near Mablethorpe, and offers the perfect retreat for couples or families looking to enjoy the Lincolnshire coastline without the hustle and bustle of the larger seaside towns. As well as only being 15 minutes from Mablethorpe, Sunnydale is within easy reach of both Cleethorpes and Skegness making it an ideal location for exploring the coast. 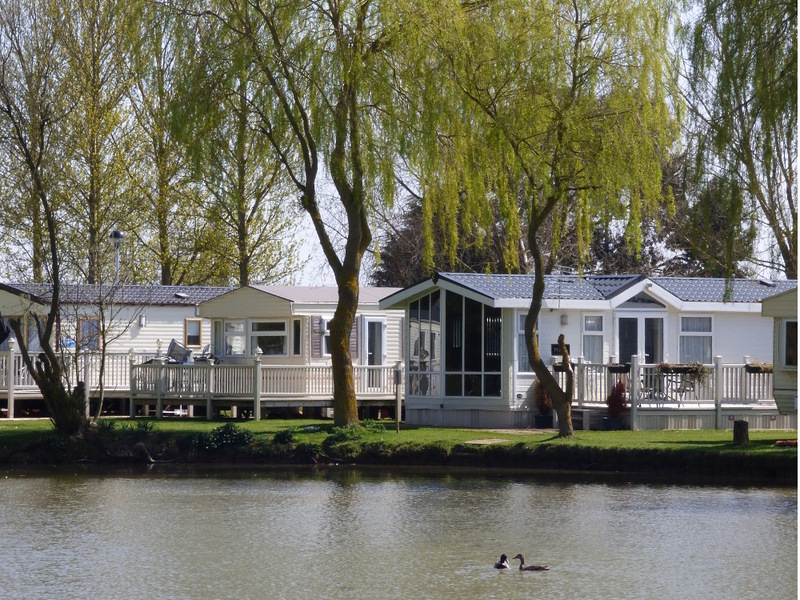 Sunnydale Holiday Park is fully equipped with everything you'll need to enjoy your time on site. A small holiday park by nature, Sunnydale still has everything you'll need to enjoy your time away without having to constantly leave the park in search of entertainment. Don't forget you can also pop into the on site shop for provisions or take a walk across Saltfleet marsh for a paddle in the sea. Need a site map? Click here. Complete with amusement arcade, the Showbar is at the heart of Sunnydale Holiday Park's evening entertainment. Throughout the season there are kids clubs, fun and games with Sparky's Krew Club for the young ones in the evenings followed Madness and Mayhem and some great family entertainment. You'll love The Teamstars and they love nothing more than helping your little ones enjoy their holiday. You can enjoy daily Linked Bingo games against players at other parks for large cash prizes and as well as enjoying other excellent entertainment and acts. The restaurant is also contained within the Showbar complex where you can grab a bite to eat while enjoying the entertainment, bringing all the evening's essentials together under one roof. The arcade is located within the Showbar and is open throughout the season. The arcade has a great range of fun and exciting games for everyone to play, perfect for keeping the kids entertained during the bingo. The Leisure Centre is home Sunnydale Holiday Park's indoor pool. The pool is very family friendly with various fun activities such as water walkers, aqua jets and a huge inflatable obstacle course The leisure centre is also home to the indoor soft play area which is also free to use with the entertainment passes. If you're in the mood for a spot of fishing Sunnydale Holiday Park has a lovely fishing pond which you can use by purchasing a day fishing pass from reception. You'll need your own rod and rod license to enjoy the fishing lake, why not take the opportunity to get a relaxing break away from a busy holiday schedule and spend some well deserved time by the pond. We can order your passes for collection and payment on arrival. We recommend that you order your passes two weeks in advance where possible as per the guidelines set by Sunnydale Holiday Park. Please note that failure to order passes before arrival could result in a delay in you receiving them, neither ourselves nor Sunnydale will offer financial compensation in these cases. Entertainment Passes Prices for 2017. All prices are stated per caravan, not per guest.